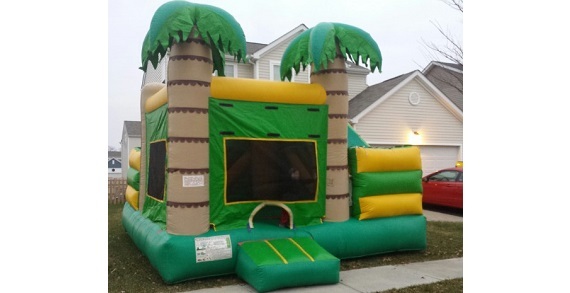 Ohio Party Bull rents out Bounce Houses, Combo units, Inflatable Slides, Obstacle Courses, Dunk Tanks, Mechanical Bulls. 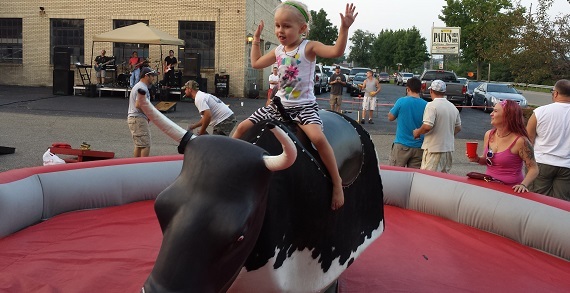 Ohio Party Bull specializes in fun and unique rides and activities for all ages. Ohio Party Bull makes your event the party that everyone remembers and talks about for years to come. Many of the activities you can not find anywhere else in Ohio. Check out the Facebook page for many picture of the unique rides. Mechanical Great White Shark, Mechanical Surfboard, Mechanical Hog, Mechanical Spider, Human Gyroscope, Wax Hands, and much more.